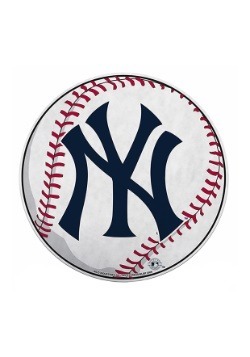 Cement your Yankees fandom by planting your flag. 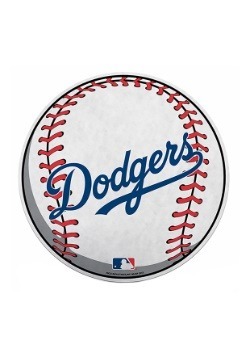 And, of course, we've got just the thing to help you do that. 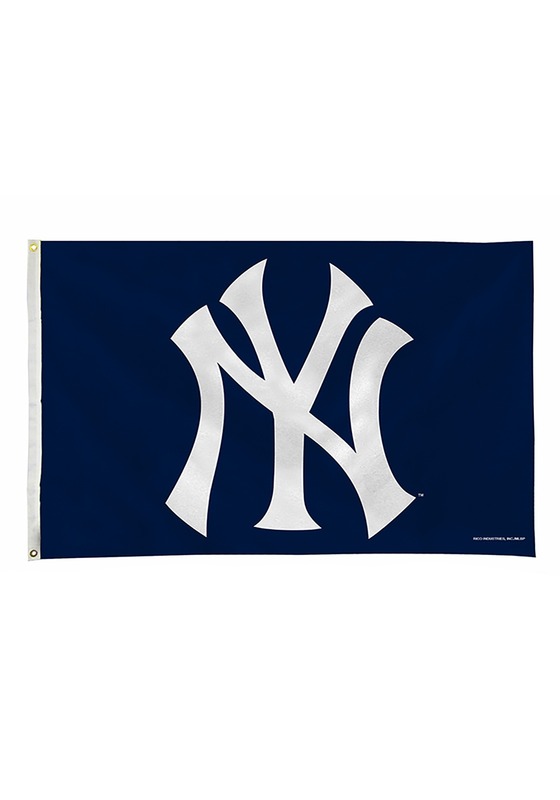 This New York Yankees Banner Flag! 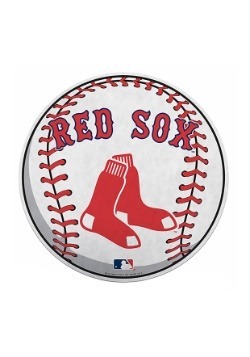 MLB officially licensed, this flag measures 3' by 5' and has twin grommets to hang as desired. 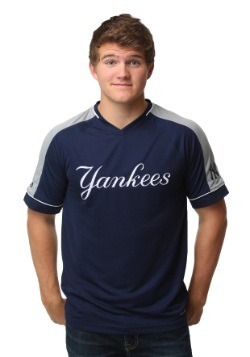 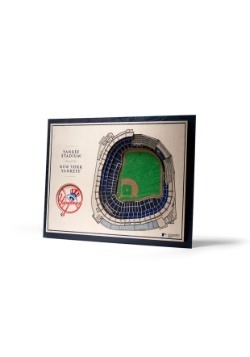 Fly the Yankees logo in your front yard, and the whole neighborhood will know which team you're rooting for!